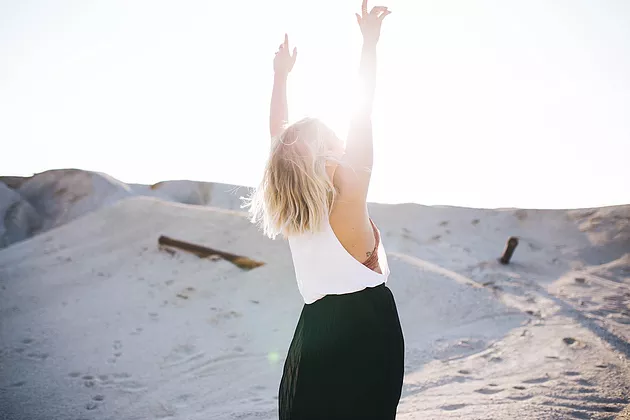 In his book, “Happiness Is Serious Problem”, noted radio talk show host and author, Dennis Prager, identifies gratitude as one of the essential components of happiness. While gratitude has long been considered a religious and spiritual imperative, Mr. Prager elevates it to a moral necessity as well. By adopting an attitude of gratitude, especially as we age, each of us can reap more physical and social benefits. Start small. Learn to appreciate the simple pleasures of life. Become more aware of your environment. Laugh and smile more. Do for others. Appreciate the present. In the end, gratitude is a virtue that will enable you to experience more joy, connectedness and live a longer and more fulfilled life.